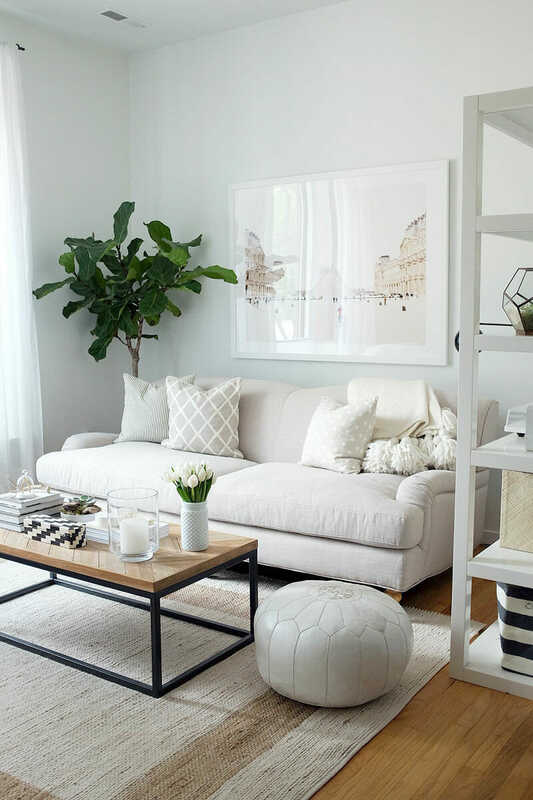 Whether you’re living in a 1-bedroom condo or a detached home, functional furniture is the key to creating a home that flows and seamlessly transitions from work to play. 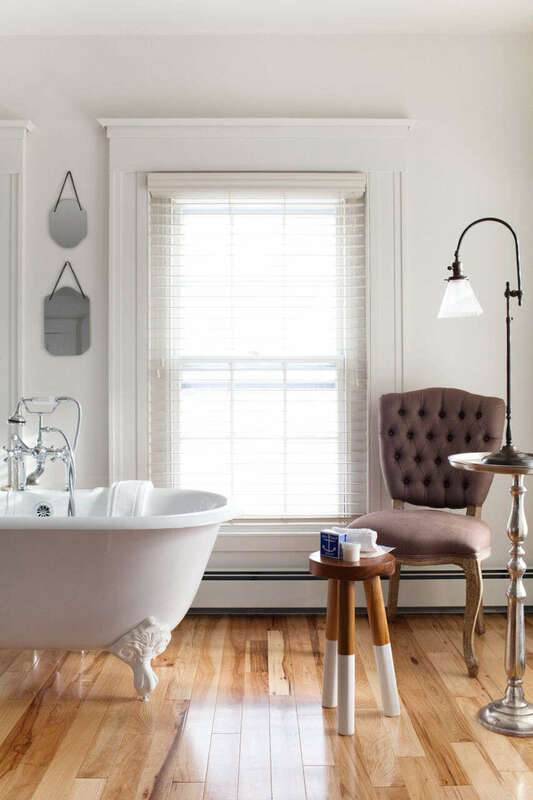 Consider these double-duty pieces to serve multiple purposes with style. A multi-level cart can be used in almost any area of the home. One of our favourites is the Ikea Raskog to use in a workspace, playroom or for extra bathroom storage. 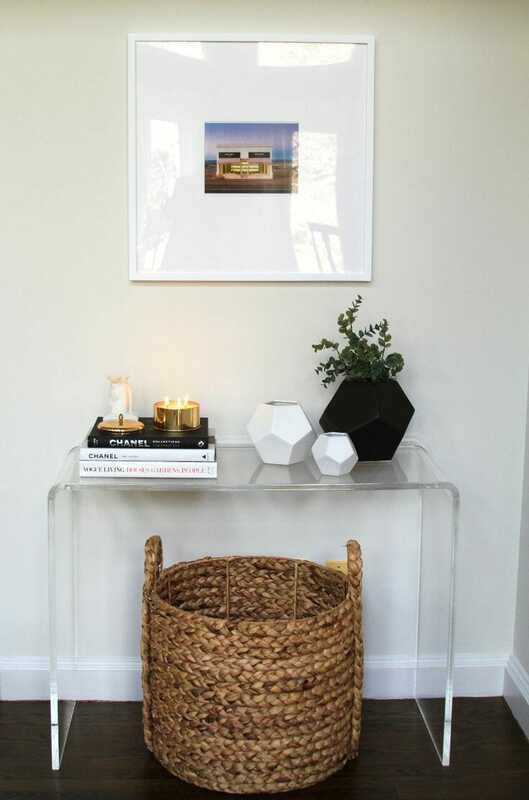 The CB2 Peekaboo acrylic console table is great for a satellite office in your condo, bedside vanity or in an entryway to keep keys and mail. Its neutrality also means you can repurpose at any time or in any future home. A true decor classic, the affordable and customizable Ikea Kallax series has been the subject of thousands of decor hacks and can be found in one form or another in almost every home around the world. 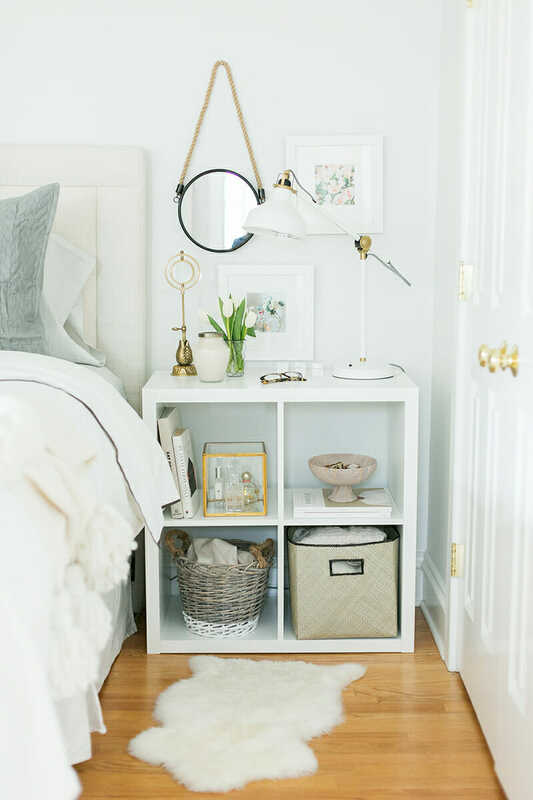 We particularly love the 4×4 option used as a nightstand with customizable storage below. Storage ottomans have come a long way and can be used to kick up your feet, store blankets and magazines or act as a statement coffee table. 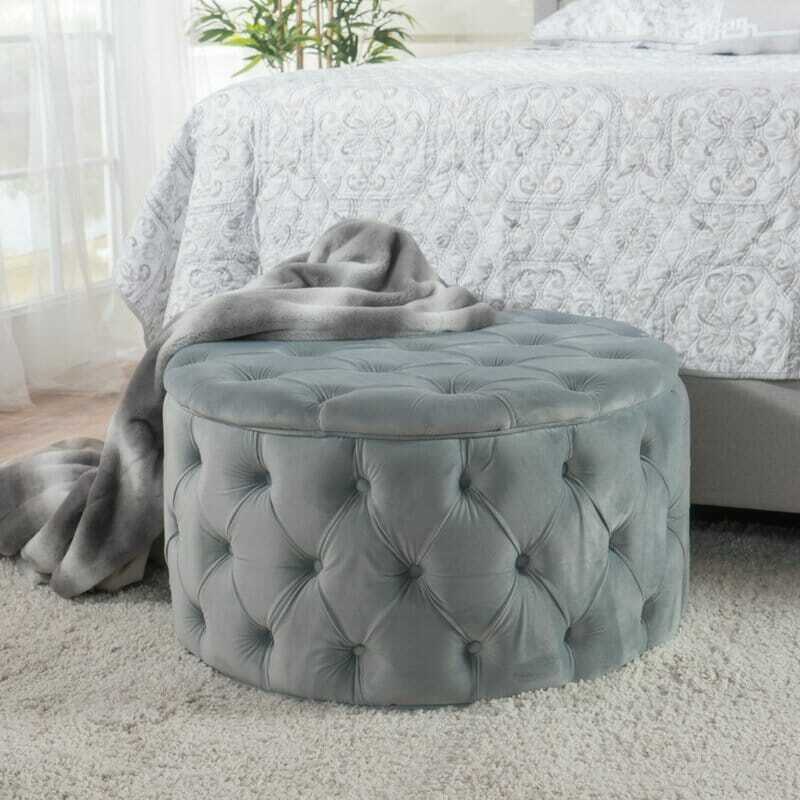 Find one in the shape, size, color and fabric that best fits your room’s style, like the Bouchard Ottoman from Wayfair. Serena & Lily’s Dip-Dyed Stools are great as extra seating or side tables. The mini version can be hidden away in nooks and crannies around the house to be pulled out whenever they’re needed. Our favourite way to use them is in an entryway as a quick grab-and-stow option for putting on footwear. The Wayfair Carolos Pouf is the ultimate in versality, making a great footstool in the living room, giving an extra bit of seating for your condo, or a place for the kids to sit in the playroom. 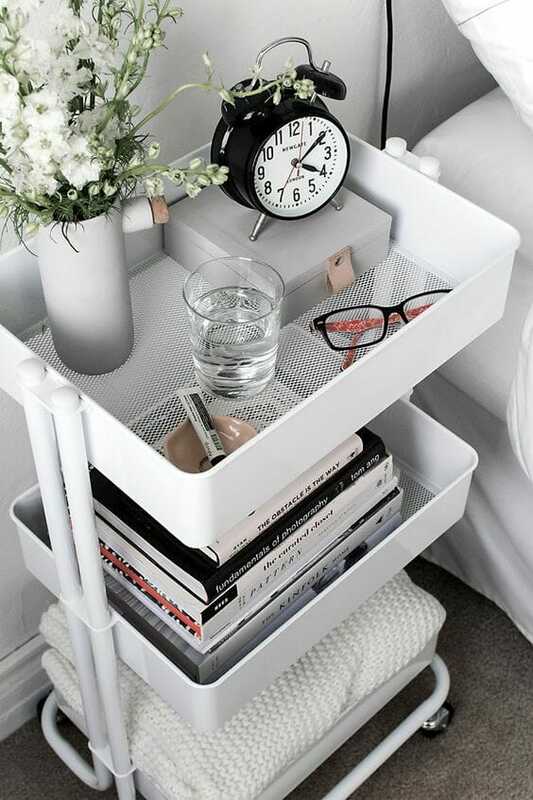 Placing a tray on top will make them a great coffee table alternative or reading nook companion too.